Perfume Creates First Fragrance "PERFUME OF PERFUME"
Perfume will be launching its own fragrance later this month called "PERFUME OF PERFUME". The scent was created to celebrate Perfume&apos;s 15th anniversary since releasing its debut indie single "OMAJINAI☆Perori" on March 21, 2002. "PERFUME OF PERFUME" is inspired by the scents worn by the group before performances. Elements of each member are present in the scent. 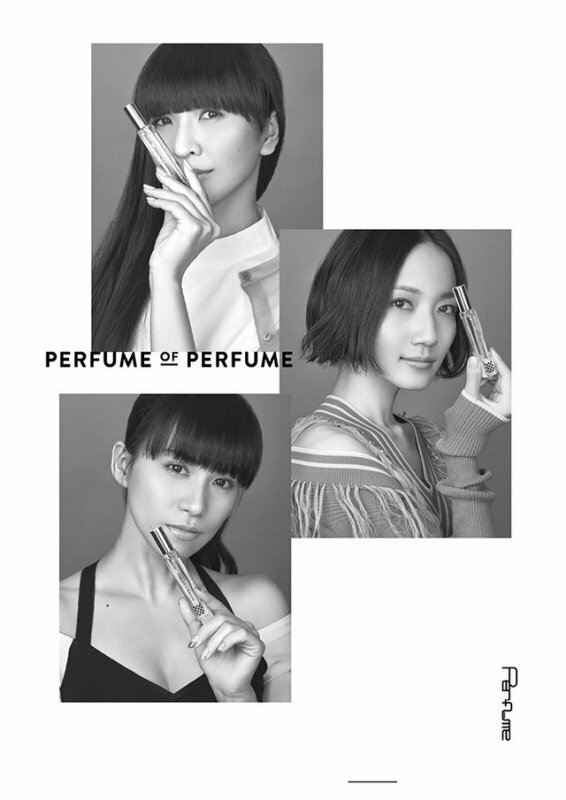 Perfume&apos;s fragrance can be found in select stores across Japan and on online retailers starting March 21. BUT THEY WILL NOT SHIP OUT SIDE OF JAPAN !!! SO WHY TELL US ?? They look so gorgeous!!! I must have this perfume! I hope there&apos;ll be online sites in the US that will have it.